With One Vision, we will promote opportunities for vibrant living at Pine Run Retirement Community. 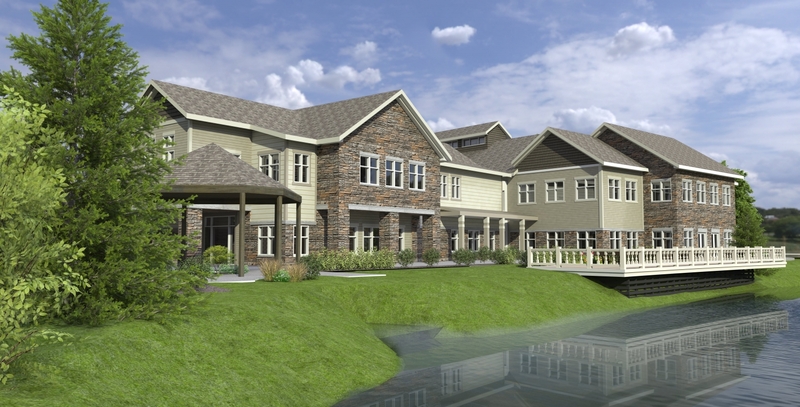 Designed to celebrate and connect to the natural beauty of the campus, the Community Center will add another dimension to gracious living at Pine Run and serve as the focal point for social life for active Villagers. Located on Ferry Road on the border of Doylestown and New Britain townships, Pine Run Retirement Community has 272 cottages and 24 apartments situated on the 43-acre campus. Also located on campus is Pine Run’s 5-story Health Center. Staffed by Doylestown Health physicians and caregivers, the Health Center offers rehabilitation services and 90 skilled nursing beds as well as a 40-bed, secure dementia neighborhood, known as The Garden. 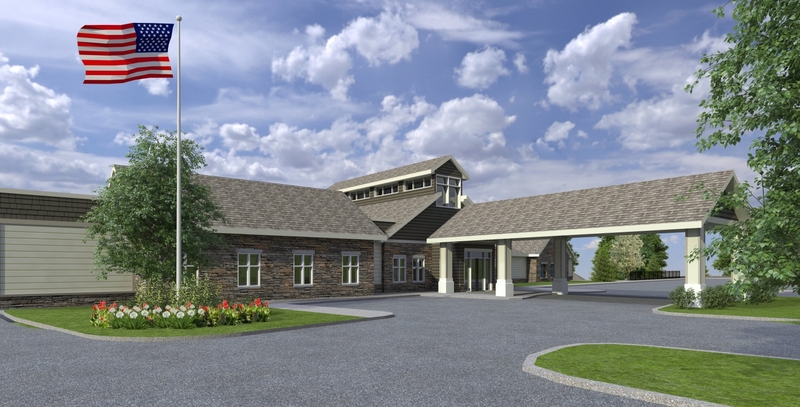 Also housed within the Health Center, the Willows offers an intimate setting for end-of-life care, including comfort care and hospice services. An additional 107-bed personal care residence, Pine Run Lakeview, is located on Lower State Road in Doylestown. As the newest addition to the Pine Run landscape, the 36,000 square foot Community Center—affectionately known as the “Hub”—is the culmination of a vision for a signature space for Villagers to gather for fellowship, friendship and fitness. Residents will enjoy myriad opportunities to nurture the mind, body and spirit. These enhancements will provide additional space for popular activities such as the “Keep on Learning” program and entertainment by musicians, filmmakers and other guest artists and speakers. Pine Run Retirement Community’s reputation as a leader in retirement care spans nearly three decades. With One Vision, philanthropic investments will allow us to continue providing the highest-quality care in the most advanced facilities and ensure a vibrant community for seniors in Bucks County and beyond. Your gift to our Second Century Fund will ensure the future of healthcare excellence for all members of our community.